On Sunday the 9th of October the National Dominican Pilgrimage to Knock took place. Knock is the National Marian Shrine of Ireland. On the 21st August, 1879, fifteen people from the village of Knock witnessed an Apparition of Our Lady, St. Joseph, St. John the Evangelist, a Lamb and cross on an altar at the gable wall of the Parish Church. The witnesses while reciting the Rosary, watched the Apparition in the pouring rain for two hours. Although they themselves were saturated not a single drop of rain fell on the gable or the apparition. Each year on the second Sunday of October all branches of the Dominican Family travel to the Shrine and lead the liturgical celebrations. This year was the 62nd National Dominican Pilgrimage to Knock Shrine. As always pilgrims travelled from all the various Dominicans foundations throughout the island of Ireland. This is always a great occasion to meet Dominican friends from all over the country. The official program began at 14:30 with the Anointing of the Sick, followed by Mass at 15:00. After the Mass there was Benediction of the Blessed Sacrament and the blessing of the sick followed by the Rosary procession around the grounds of the Shrine. 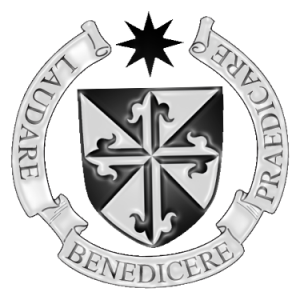 It was a tremendous day and it was great to see so many people gather together celebrating this special year of jubilee, the 800th anniversary of the Dominican Order. 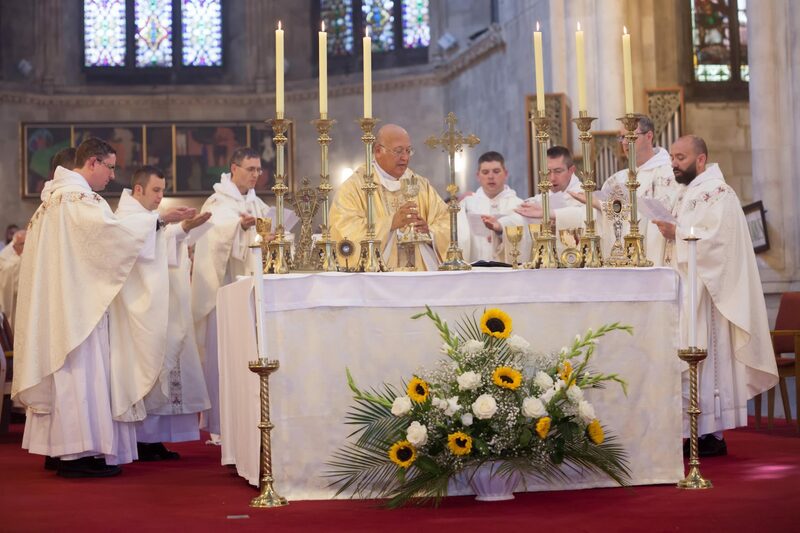 As part of the Province’s celebration of the 800th Jubilee of the Order a number of the younger friars organised a pilgrimage to various places connected to the Order in Italy. The group of 51, which included six of the brethren headed first to Rome. Rome itself of course is an incredible city and many of the group had never visited before. On the first day we visited Saint Paul Outside-the-Walls to go through the Jubilee Door of Mercy. Our next stop was to Santa Sabina for our first Mass together. After Mass Fr Vivian Boland gave us a most interesting tour of the basilica and convent. Santa Sabina was given to St. Dominic shortly after the Order was established. A special moment was the opportunity to pray in St. Dominic’s cell. On the second day we visited the Vatican where Sr Emmanuela from the Missionaries of Divine Revelation gave us a tour of the Basilica. The Missionaries of Divine Revelation, wearing a distinctive green habit, were specifically founded to give guided tours of the Vatican and Rome. 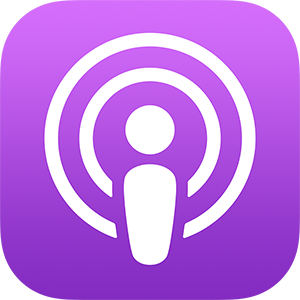 So many tours only focus on the historical detail the sisters feel called to give a more comprehensive spiritual input in addition to the normal historical tours of the various Holy Places. During the pilgrimage lunch times were generally free to explore more of the city and to get something to eat. In the afternoon we celebrated Mass in Santa Maria-Sopra-Minerva and visited Saint Catherine of Siena’s tomb. The third day we started with Mass in San Clemente, the home of the Irish Dominicans’ in Rome. San Clemente is also a historical gem. Excavations under the 12th century basilica have revealed a 4th century basilica as well as first century Roman houses and a Mithraic temple. Fr. Thomas Mc Carthy, prior of the community, opened for us the amazing story of the excavations. On leaving San Clemnente we visited the basilicas of Santa Maria Magggiora and St. John Latern, taking in on the way a visit to the Holy Stairs. 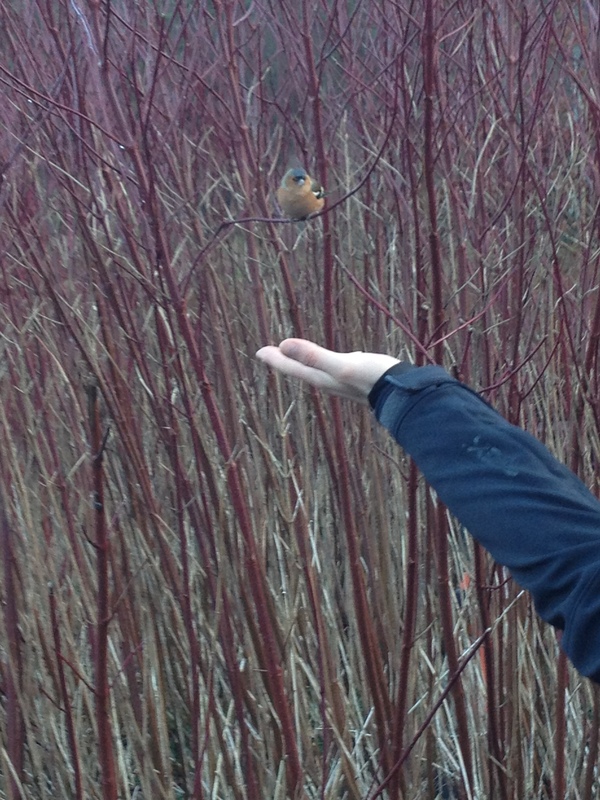 The rest of the afternoon was free to explore the city at our leisure and pace. The fourth day we started to travel north towards Siena with a stop in Orvieto to see the Cathedral and have lunch. We then made our way to Montepulciano where we celebrated Mass in the church of St. Agnes and visited her tomb. Late in the evening we finally arrived in the beautiful city of Siena. Early on the fifth day we began with a visit to the Dominican Church for Mass. This church was the place where St. Catherine came to pray and in which she became familiar with the Order. The relic of St. Catherine’s head is kept in this church. Later that morning we visited her family house. In the afternoon we continued our merry to Florence. Our sixth day of pilgrimage was spent in Florence where we visited the convent of San Marco, which houses the iconic frescos of Fra. Angelico. The experience of visiting the cloister (now a museum) in a prayerful way shows how the spiritual is connected to the natural beauty of this world. It brought tears to many eyes to spend time contemplating the various depictions of Gospel events painted in the numerous cells. After lunch we celebrated Mass in the Basilica of Santa Maria Novella and in the evening we celebrated the birthdays of some of groups’ members. Our pilgrimage reached its culmination when on the last day we visited Bologna and celebrated Mass at St. Dominic’s tomb. The General Chapter of the Order had concluded two days previously and our provincial, Fr. Gregory Carroll OP, had remained in Bolgna so that he could be with the group and travel with them back to Dublin. Fr. Gregory celebrated Mass at the tomb bringing this wonderful experience to a fitting conclusion. As we left the final resting place of our Holy Father, all of the brethren realised that they must return home confident of spreading the Gospel faithful to the vision of St. Dominic. This week the Irish Province of the Dominican Order undertook our penitential pilgrimage to Lough Derg. (Lough Derg is an island in Co. Donegal. It has been a place of pilgrimage for well over one thousand years. Some claim that St. Patrick himself spent time doing penance on the island). Part of the biblical theology regarding a Jubilee year involves the people asking for mercy while acknowledging their sins. We in Ireland have a unique opportunity within the Order to make this aspect of the Jubilee very concrete. No other province has a place like Lough Derg. (The pilgrimage takes three days to complete. During those three days one is only allowed to eat dry bread and drink black tea of coffee once each day. The first thing you do on reaching the island is to remove all foot wear. You walk bare footed for the three days. There are many other penitential practices during the days and night. One is not allowed to sleep for one 24 hour period as one keeps vigil). Therefore when arranging the Province’s year of the Jubilee of the Order, especially during this Extraordinary Year of Mercy for the Universal Church, we decided to have a Pilgrimage to Lough Derg. 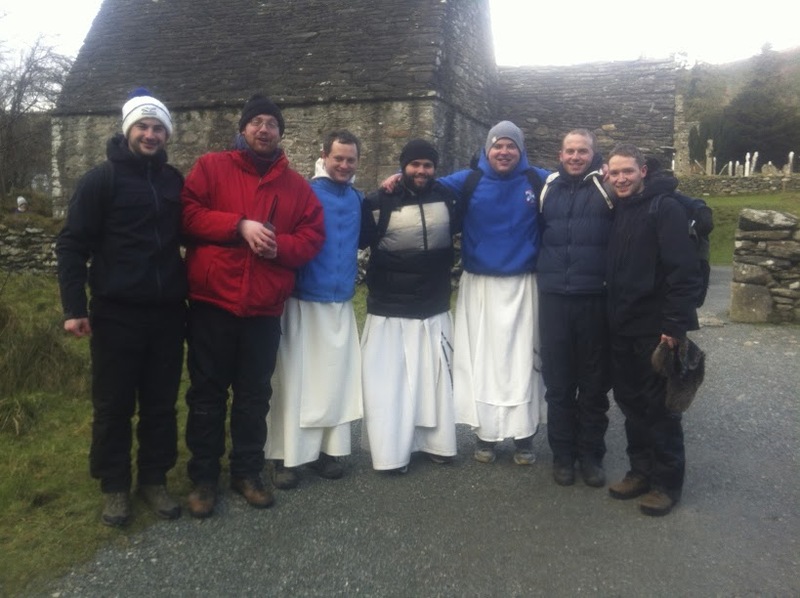 On Monday the 13th twelve brothers joined together to undertake the pilgrimage. We joined over 150 other pilgrims, who were already on the ‘Station Island’ or who started their three day pilgrimage at the same time as us. 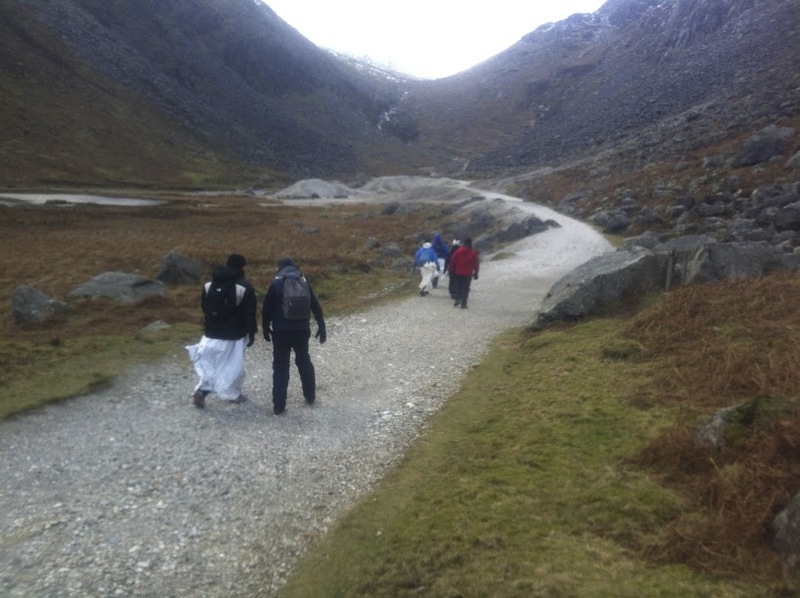 Some especially came in an answer to our call to join us in prayer and penance as part of our jubilee celebrations, among whom was a parishioner from St. Vincent Ferrer parish in New York City, she saw the pilgrimage advertised while holidaying in Ireland and decided to join the friars. No one who has undertaken the three day pilgrimage on Lough Derg would be expected to say that it is a joyful occasion. It is a unique experience to share time with God and the others pilgrims, and the fruits of this brave enterprise are manifold. It was an excellent time of prayer, community and friendship and while the merits for the individual, the Dominican Order and the Church as a whole cannot be measured, we trust in God that they will be bountiful. It was an unique way to celebrate the jubilee. 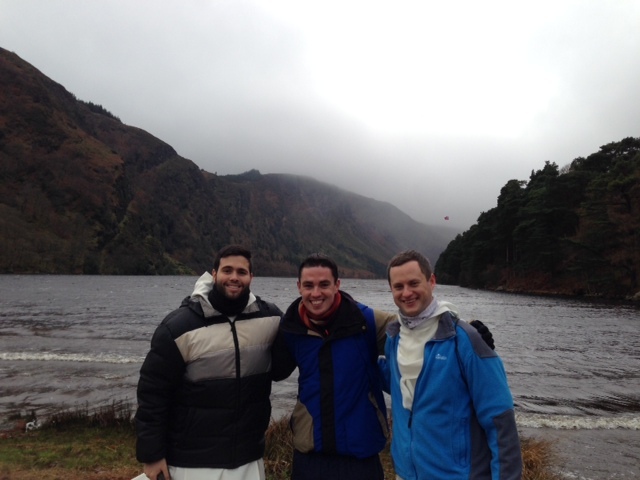 Last weekend saw the second ‘Frassati Experience’, an opportunity for young men to stay overnight in our priory, join in our prayer, hear about Bl Pier Giorgio Frassati, and go for a hike in the beautiful Irish countryside. We were joined this time by four men – our maximum capacity – and had a wonderful time of fellowship and prayer. 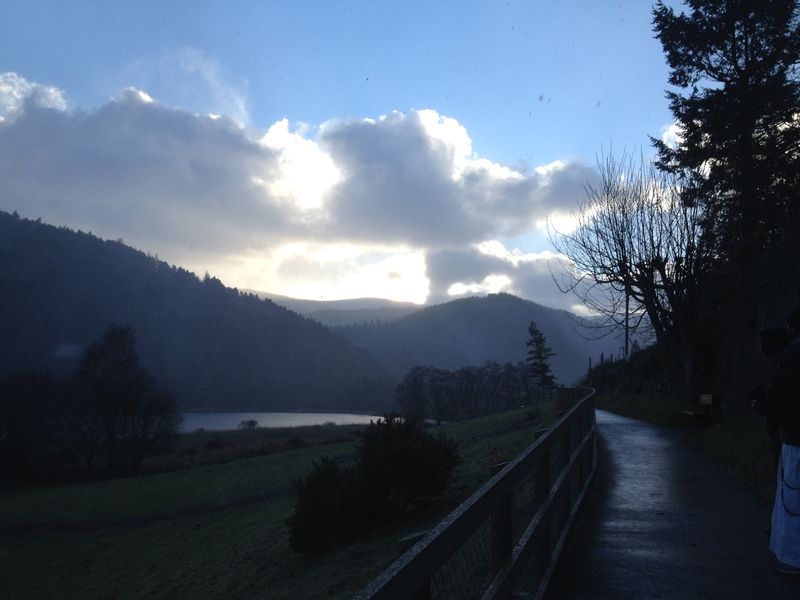 We went to Glendalough (again!) and had to be well wrapped up against the bitterly cold wind. We even had a beautiful snowstorm at the end of our trip, with sheets of snow whipping down the holy valley. Blessed Pier Giorgio Frassati was a mountaineer, a great friend, a charitable volunteer, a political activist, a man of deep prayer, and… a third-Order Dominican. 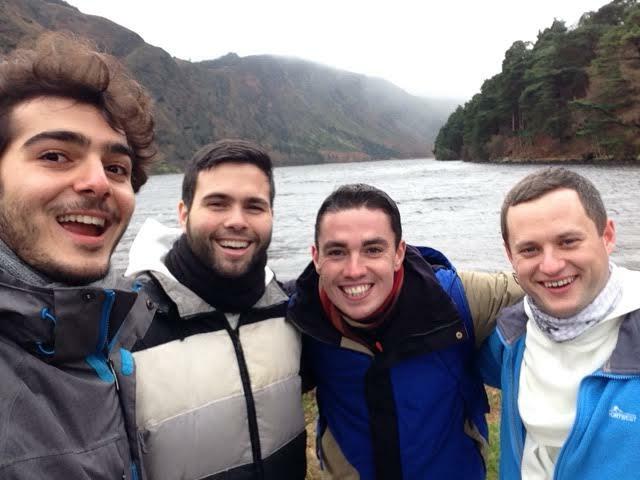 Inspired by his example, the Dominican student brothers have inaugurated ‘the Frassati Experience’, a 24-hour retreat for young men, involving prayer, fellowship, outdoor activity and concrete works of charity. 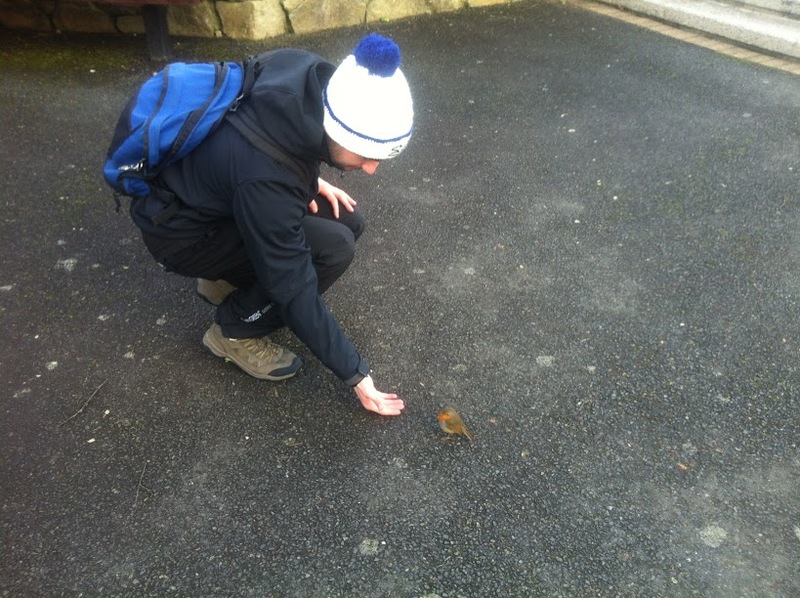 Here are some pics from our first outing, to Glendalough. To find out more about Bl Pier Giorgio, click here. Pictures of our pilgrimage to World Youth Day 2011. Just last weekend, the Roscrea Conference on Irish Medieval Studies was held at Mount St Joseph Cistercian Monastery. The topic for this year was ‘The Dominicans in Medieval Ireland’, and expert speakers from all over Ireland gave lectures on aspects of Dominican medieval history. Some of us Dominicans (friars and sisters) were lucky enough to be present for the conference, and came away feeling grateful for our wonderful Dominican heritage. We include some pictures here from our trip to Lorrha Dominican Priory in Co Tipperary, founded in 1269. There was a continuous Dominican presence in Lorrha right up to the eighteenth century, and in 2010, we returned to sing the Salve Regina once again!